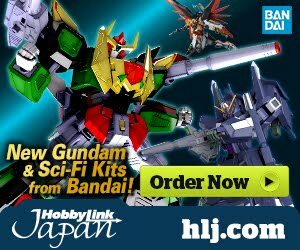 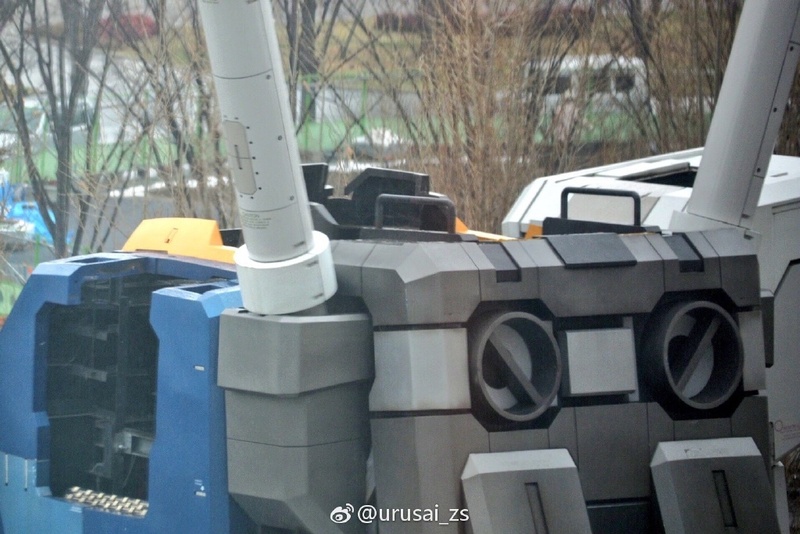 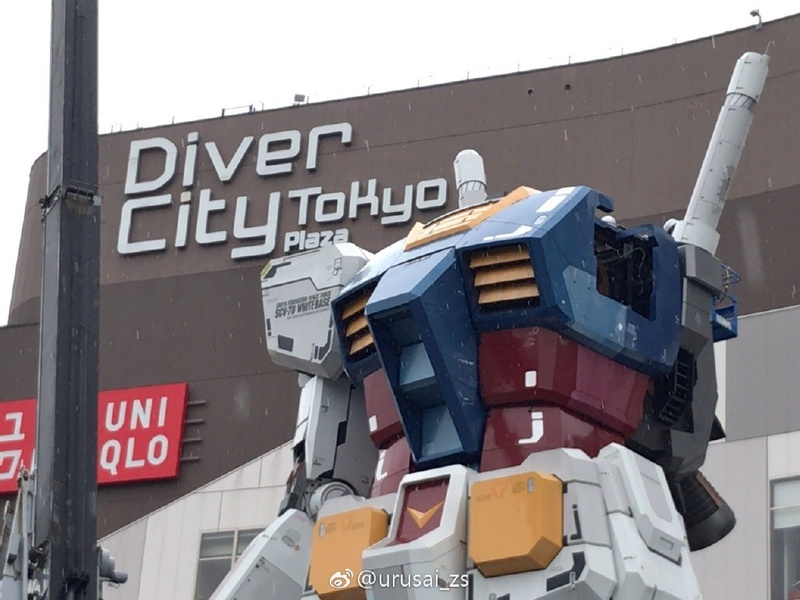 Home / News / Dismantling of Life-Size RX-78-2 Gundam Reminisces the "Last Shooting"
Dismantling of Life-Size RX-78-2 Gundam Reminisces the "Last Shooting"
The life-size RX-78-2 Gundam or also known as the RG 1:1 Gundam has finally come to its retirement. 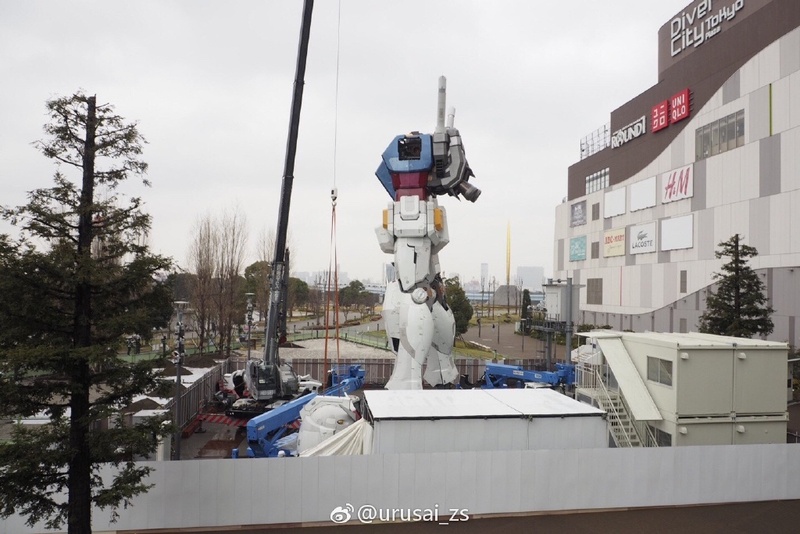 The statue has been dismantled by the contractors on March 5, 2017 onward, they started dismantling its left hand and its head first to portray the image of the "Last Shooting" event in the Gundam 0079 anime series. 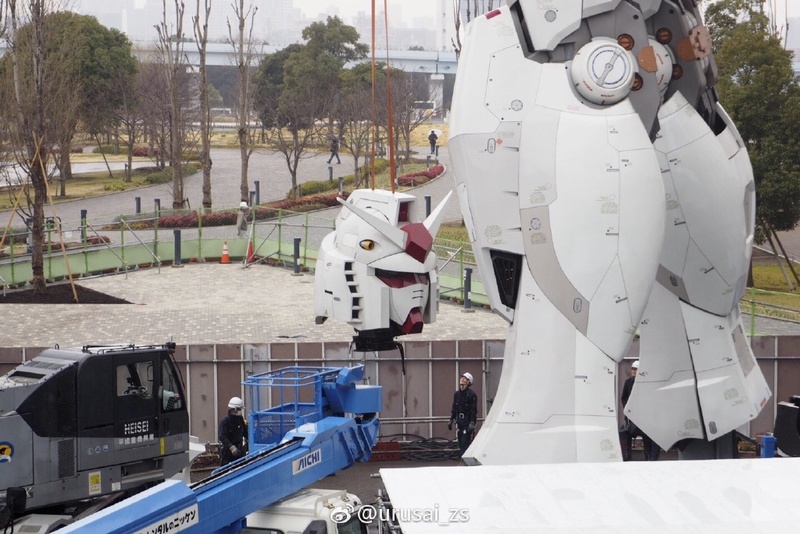 Life-size RX-78-2 Gundam ended its exhibit on March 5, 2017. 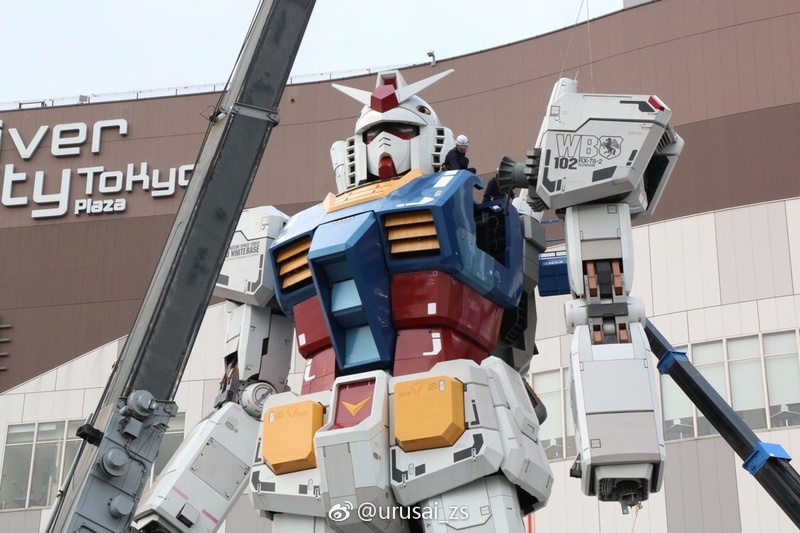 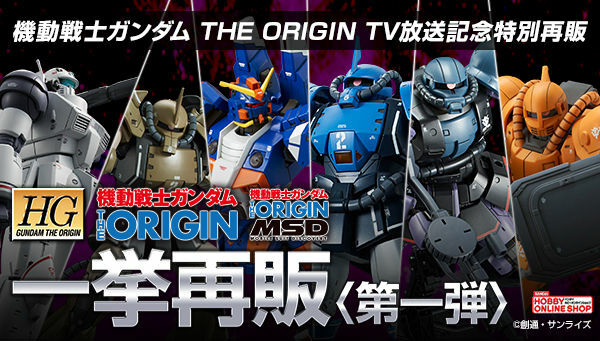 The Gundam Front Tokyo will still run its business until April 5, 2017. 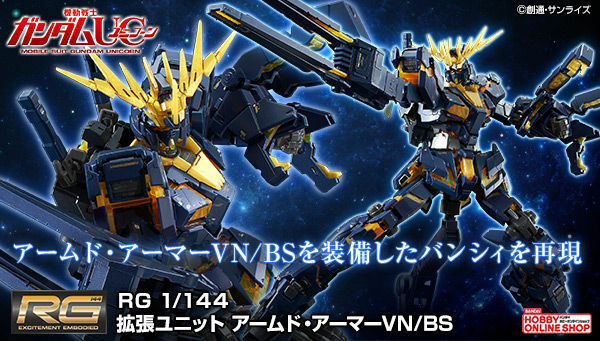 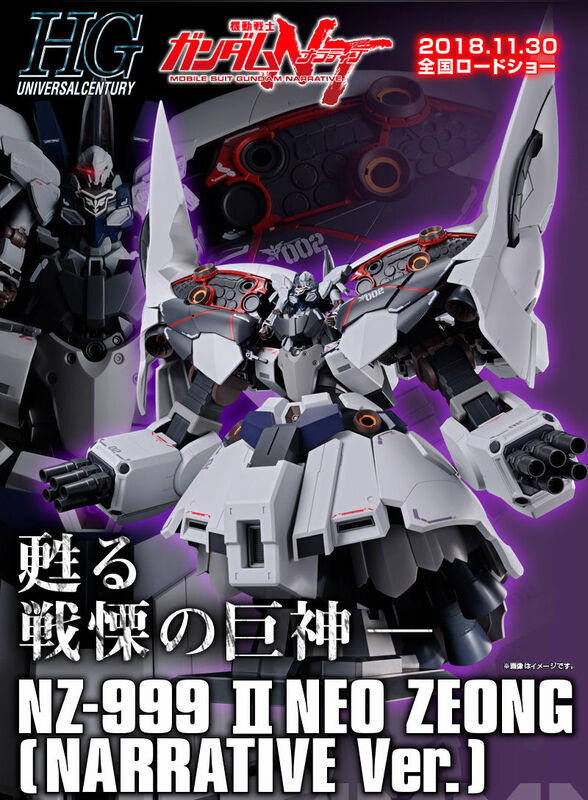 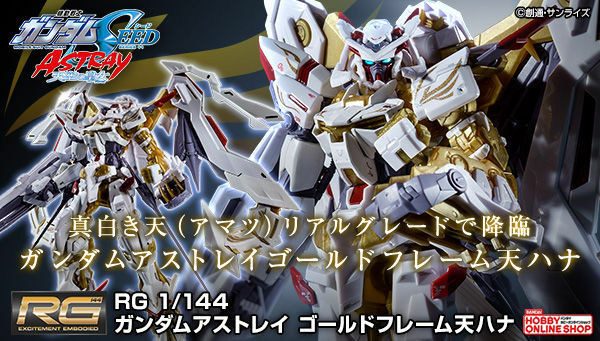 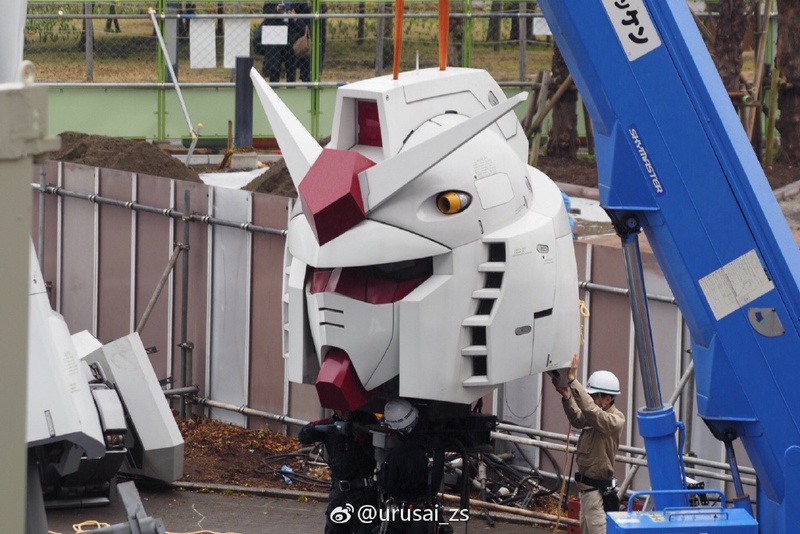 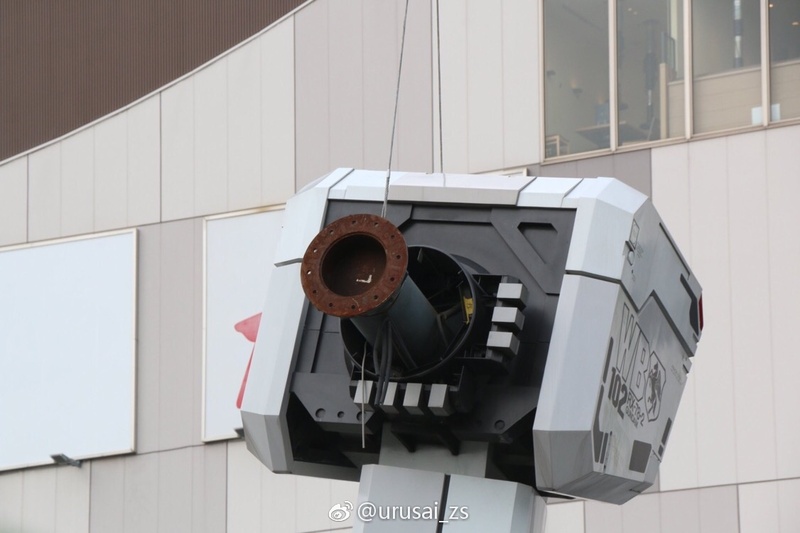 In Fall 2017, a life-size Unicorn Gundam will be erected! 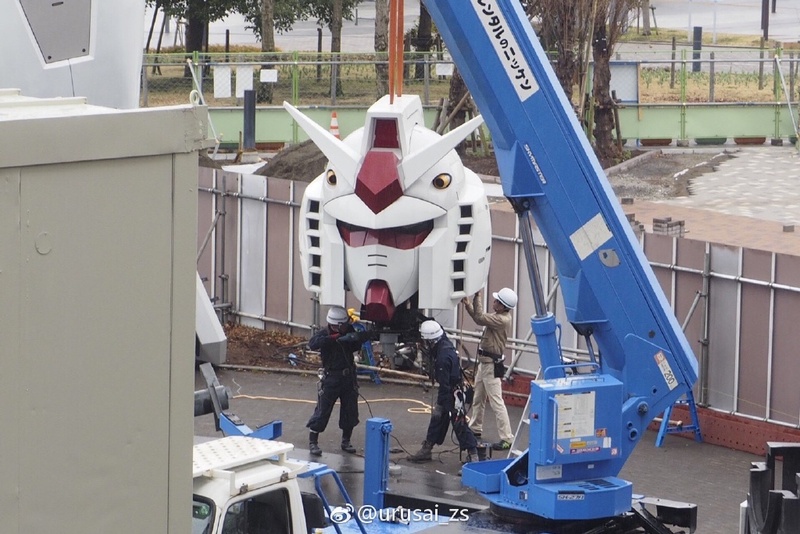 The Gundam Base Tokyo will be opened in Summer 2017. 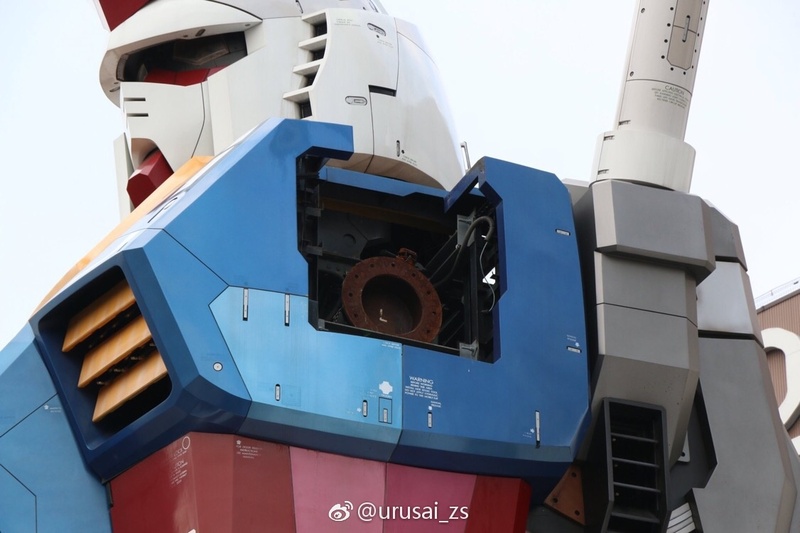 Here's a short clip showing the dismantling of RX-78-2 Gundam's left arm. 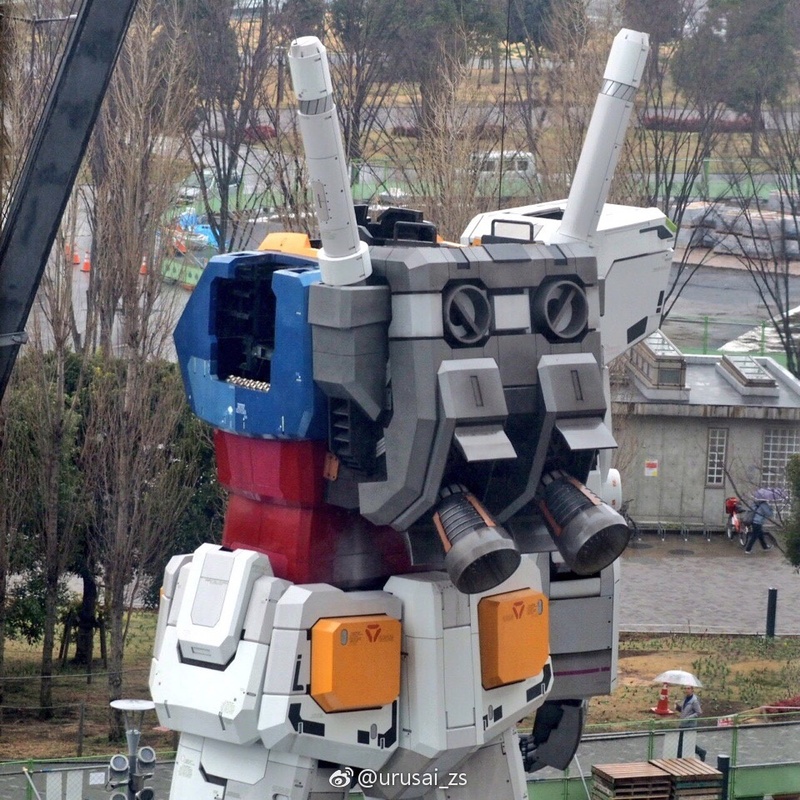 Time lapse video by gundam_zousho.